We manage apprenticeships for a range of electrical contractors and provide on-site assessment and “off the job” training. 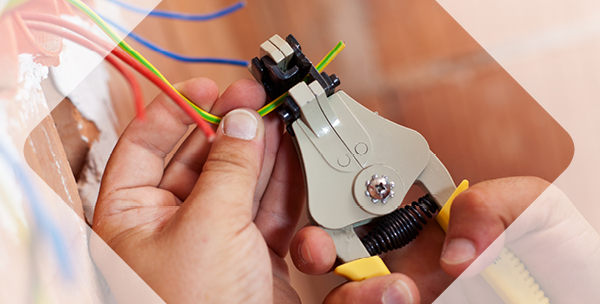 If you are interested in taking on an electrical apprentice, we have a wide range of options available. 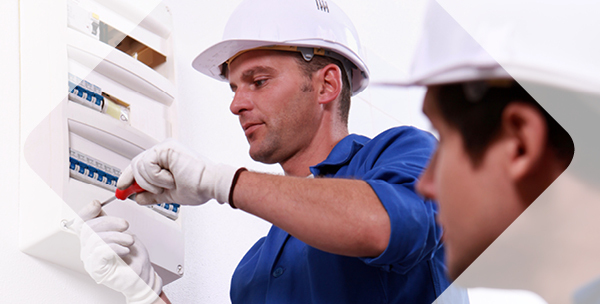 Birmingham Electrical Training offer a wide range of electrical courses for all your training needs.